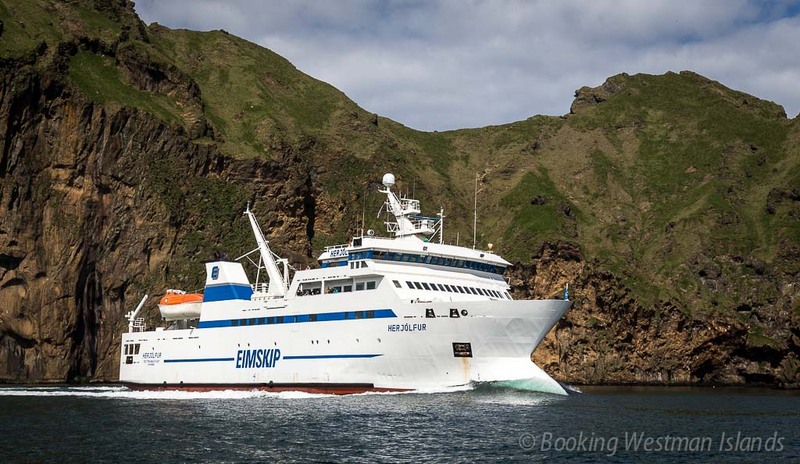 The easiest and cheapest way to get to Vestmannaeyjar is with the ferry Herjólfur. During the summer and often in the winter it runs from the harbor Landeyjahöfn and only takes about 35 minutes. 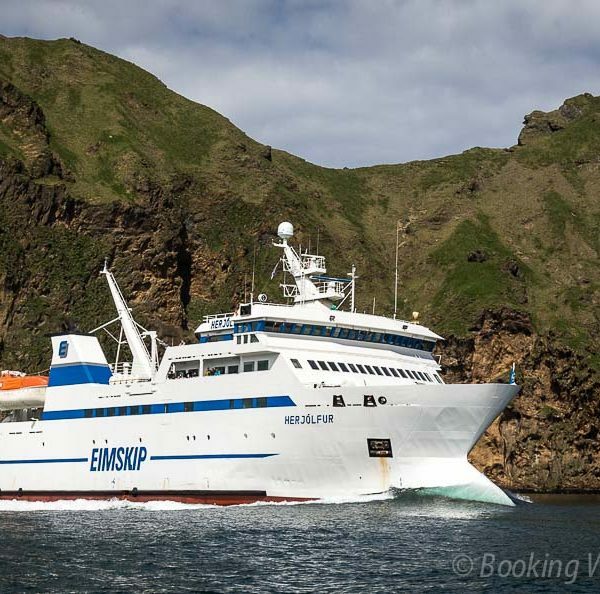 During the winter it is more likely to run from Þorlákshöfn harbour and then the sailing time is about 2:45 hours.